Everyday it seems like more and more celebrities are opting for the pixie haircut and fashion-forward women are taking notice. The pixie has always been a popular bold hairstyle but it is trendier than ever right now. According to Yahoo! Searches for ‘pixie haircut’ are up 511 times from last year. Women are attracted to the pixie for many reasons; it’s a fresh look; a great way to regrow healthy hair after frying it with dye and heat; low maintenance; fresh start; versatile look and more. If you want to chop off your locks for a fresh new start and a pixie look, you aren’t limited to one style of pixie. There are countless different versions of the pixie to choose from. There are tons of beautiful pixie options for women. 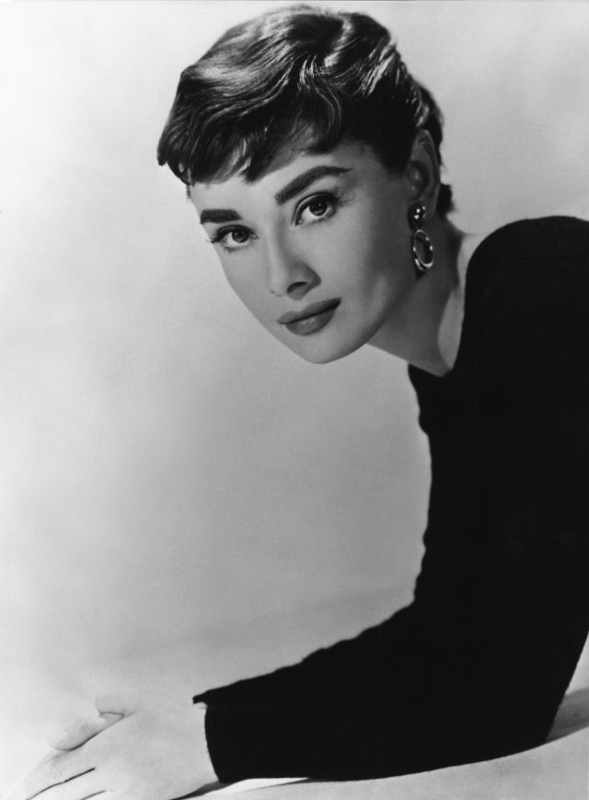 Audrey Hepburn made the pixie famous in 1953 in Roman Holiday, which was a story about a woman trying to get a fresh start and put her royal duties behind her, and the pixie can do exactly that. The Hepburn-Style pixie is defined by the soft waves around the front of the forehead, slight volume on the crown, and a softly styled back. The length in the bath is slightly longer than the sides and the top is kept relatively long for a pixie to make the curls and volume. This vintage pixie is super glamorous. 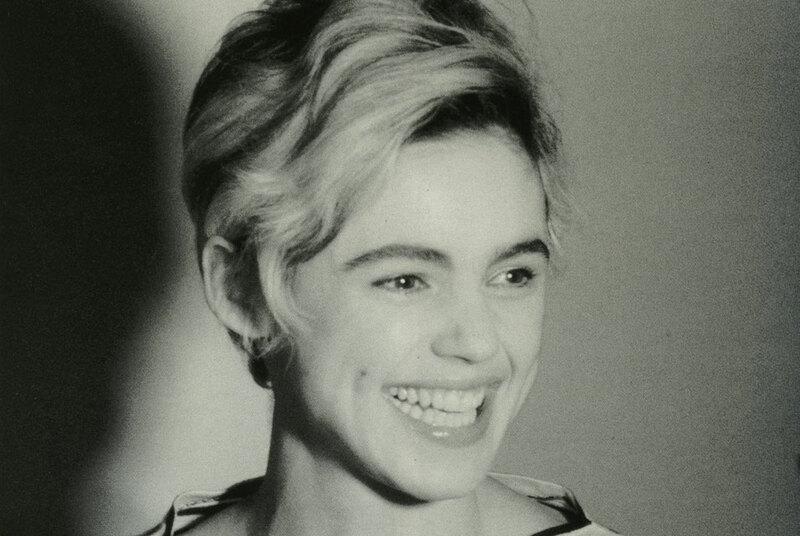 Famous Artist, Andy Warhol, once called Edie Sedgwick his muse and today her signature pixie is inspiring women to choose this bold pixie cut. It is a longer pixie with lots of volume, short layers, and long bangs. For the true Sedgwick Factory-Girl style then add some natural-looking blonde highlights. Style your hair brushed down and straight or use the layers to create edgy volume and a messy-style look. This 1960’s inspired pixie style has movement and style. If you want a shorter pixie that is low maintenance than a pixie like the one Winona Ryder has made famous is a perfect option. This short pixie is simply gorgeous and really makes your eyes pop. For this look it should be the same length all around the head with very subtle-razored edges. This ultra-short crop haircut is soft and absolutely stunning. If you have long curly hair then chopping it off for a pixie can be an extremely freeing feeling and a pixie looks absolutely stunning with really curly hair. If you have curly hair then simply cut it to the length that you like, the curls will give it enough texture and style. If you have naturally curly hair then a pixie is easy to manage and super cute. Perhaps you want short hair but you don’t want that ultra-short pixie and you really don’t have to go too short. Having your pixie a little longer givers you the ability to still style with clips and barrettes. Keep the back longer – about ear length but layered and keep the sideburns and bangs long as well. The front bangs can be styled with a side-swept or straight for some versatility with styling. This look also works well with every face shape. Long and layered pixies can be styled in many fun ways. If you want a pixie that is low-maintenance then try this ultra-short pixie that is styled with a deep side-part. This pixie works best for women with fine or thin hair because you want hair that lies down easily. However, it can help fine hair look fuller and healthier. A soft side-parted pixie is elegant and trendy. Miley Cyrus debuted her new bold platinum pixie and the world took notice. If you are choosing a pixie because you want to make a big statement then get a pixie with big volume but have an edgy buzzed-cut section. Miley said that she “never felt more me in my life” and if an edgy pixie can give you gutsy confidence than wear it loud and proud. This pixie will turn heads everywhere you go.